There is a good reason Apple is one of the most popular companies around the globe with almost cult-like following. It keeps innovating and taking its existing products to the next level. 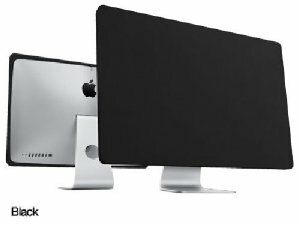 It has just refreshed its iMacs by adding more powerful processors and Thunderbolt to them. 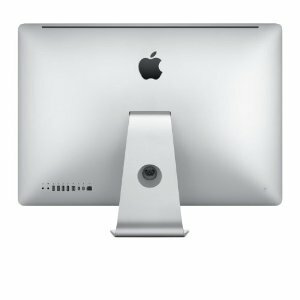 These new iMacs will take advantage of AMD Radeon HD graphics processors to offer their users a more smooth computing experience. Apple has informed us that they do not plan to release the iPhone in the June to July timeframe, though there will be a newer version in the future… Unfortunately, we have not been given a release time for the new phone. We will release this information on our website when it is available to us. This is just a rumor at this point. We have heard similar stories in the past, many of which have been proven to be wrong. Regardless of when iPhone 5 debuts, Apple will continue to be a force in the mobile industry. It has built an empire of apps that can’t be easily toppled, even with Android growing fast. Apple is expected to continue adding features and making improvements to iOS. The platform will remain very popular among application developers for the foreseeable future.